Travis Palmer is a board-certified Family Nurse Practitioner specializing in primary and preventative care for all ages. Travis earned his initial degree from Northeastern University in English and Secondary Education. Upon completion of a wilderness first aid course, his professional intentions were swayed by a desire to provide medical care to those in need. After working through the ranks of hospital employment in New Jersey, he was accepted to and graduated from Northeastern University with a degree in nursing. Travis went on to gain invaluable experience working for several years at Beth Israel Deaconess Medical Center in Boston in the Emergency Department and the Trauma/Surgical ICU. 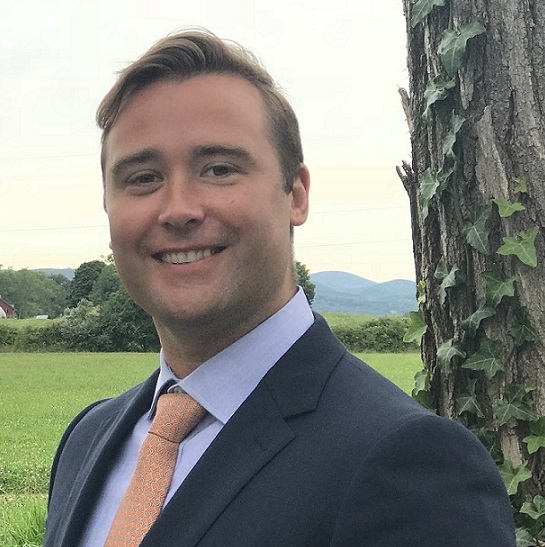 Fully appreciating the national need for primary care providers and committed to his goal of becoming a Nurse Practitioner, Travis earned his Master of Science in Nursing from Northeastern University in 2018. Travis completed his clinical hours for his NP degree at Whole Life Health Care and is excited for the challenge of beginning his career within this integrative model of medical care. Through a collaborative interaction with patients, Travis intends to focus his practice on the primary prevention of disease through nutrition, exercise, and mental health as well as using evidenced-based treatments to help patients achieve their desired level of wellness. Travis moved to the New Hampshire Seacoast in 2017 with his wife and dog where he enjoys surfing, skiing, and hiking. Travis will be joining Whole Life Health Care this fall. He is accepting new patients. Please contact the office at 603-431-6677 to schedule an appointment.